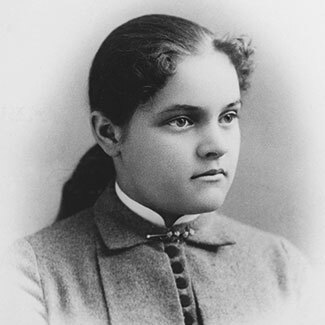 What makes an organization last for more than 150 years? 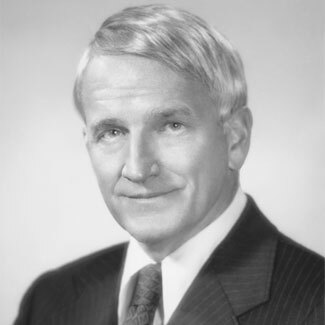 Across the decades, Cargill has remained true to the vision of founder W.W. Cargill: helping farmers prosper, connecting markets and bringing consumers the products they’re seeking. Along the way, we’ve advanced how food and agriculture work, with breakthroughs that changed what was possible. 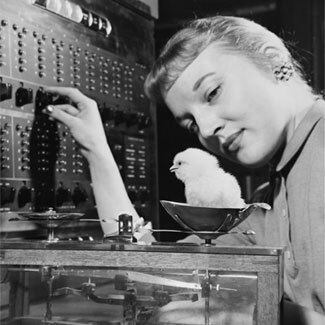 As we’ve pursued new opportunities, we have always done business responsibly and in a way that makes us proud. It’s what unites us and drives us to find ways to do things better each day, so we can sustainably nourish the world well into the future. 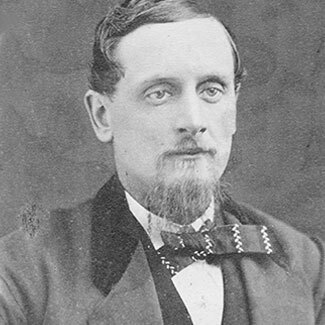 William Wallace (W. W.) Cargill becomes the proprietor of a grain warehouse in Conover, Iowa, at the end of the McGregor & Western Railroad line. 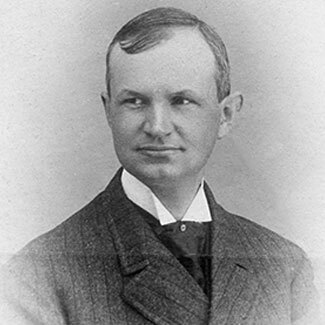 Founder W. W. Cargill establishes his headquarters in Albert Lea, Minnesota, taking advantage of the Southern Minnesota Railroad’s expansion. 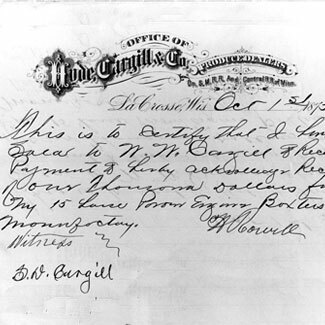 After moving his operations to La Crosse, Wisconsin, in 1875, W. W. Cargill expands his business beyond grain, handling commodities like coal, flour, feed, lumber and seeds, as well as investing in railroads, land, water irrigation and farms. 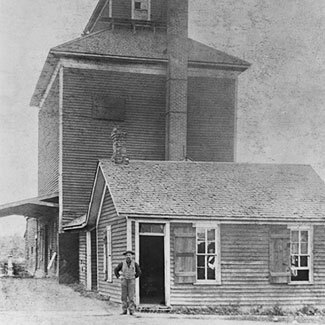 W. W. Cargill and his two brothers own or control over 100 grain storage structures across Minnesota and the Dakotas, amounting to a total grain capacity of over 1.6 million bushels. Edna Clara, W. W. Cargill’s daughter, marries childhood neighbor John MacMillan in La Crosse, Wisconsin, formally joining the two families. Their first son, John MacMillan, Jr., is born in December. 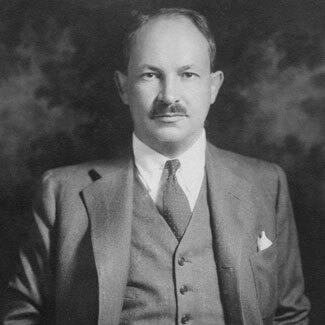 Following W. W. Cargill’s passing in 1909, John MacMillan, Sr., assumes leadership of his late father-in-law’s company. 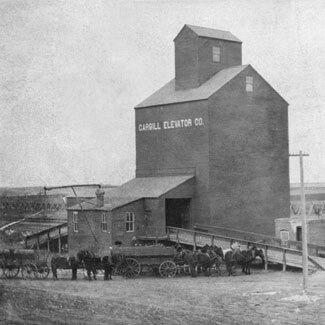 Now located in Minneapolis, Minnesota, the company’s operations are consolidated under a new name: Cargill Elevator Company. Cargill acquires Taylor & Bournique Company, a grain merchandising firm with offices along the East Coast and a private wire communication system. 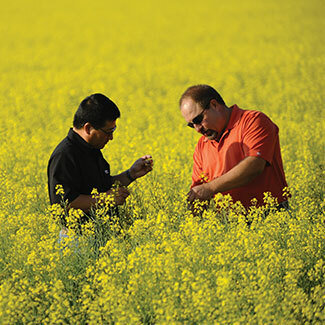 Acquiring the new technology gives Cargill a significant competitive advantage. 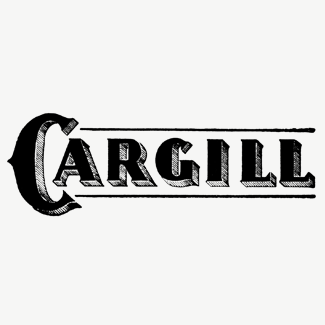 Cargill incorporates and assumes its present name. 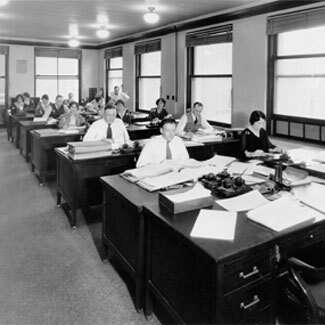 The corporation sets its sights on global expansion, establishing small offices in Winnipeg, Canada; Rotterdam, Holland; and Buenos Aires, Argentina, which later closes due to World War II. Economic conditions prompt Cargill to implement a company-wide pay cut of 20%. Due to his father’s ailing health, John MacMillan, Jr., becomes general manager of Cargill operations. 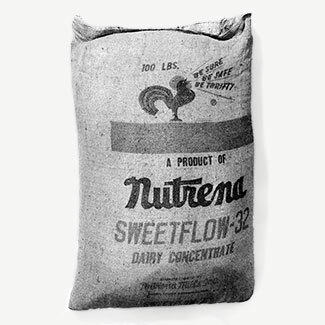 After World War II, the company diversifies, growing its feed business with the acquisition of Nutrena Mills. Cargill also purchases a soybean meal and oilseed processing plant. 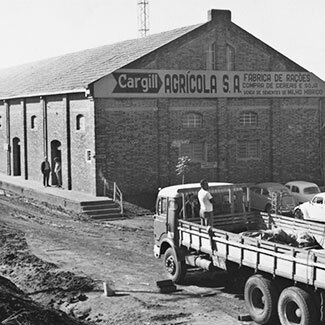 With the war behind them, Cargill executives choose to reopen their South American offices. In Argentina, the company launches its hybrid seed business. 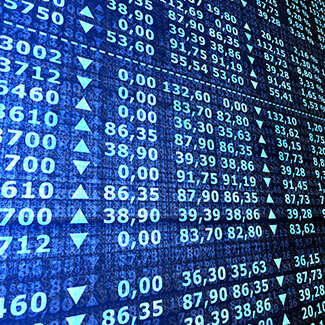 To conduct business in Europe, Cargill establishes a separate company known as TRADAX. To explore similar expansion into Asian markets, the company acquires Kerr Gifford, a US grain dealer based on the Pacific Coast. Cargill scientist Julius Hendel introduces scientific methods into the company’s businesses, leading to the development of a centralized Research Department. 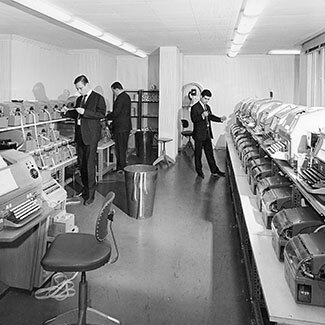 At the division’s Research Farm, electronic computing revolutionizes feed development. Following the death of John MacMillan, Jr., the family’s next generation commits to appointing the best possible leadership. 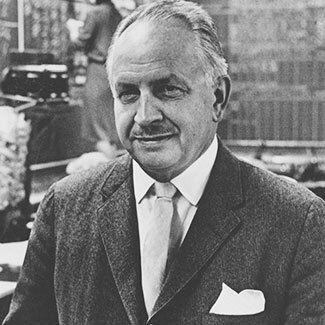 Erwin Kelm becomes the first president appointed outside the Cargill and MacMillan families. Whitney MacMillan becomes CEO of Cargill, ultimately overseeing continued global growth, increased public interaction, the company’s initial steps into the developing world, and the creation of its formal statement of conduct. Cargill’s portfolio of products and services expands significantly. 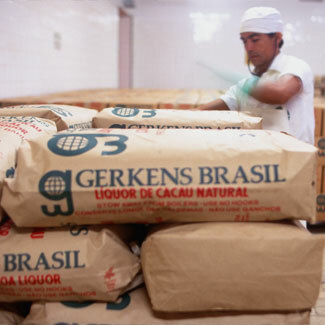 Alongside grain, feed, seeds, oilseeds and corn milling, businesses include chemicals, cocoa, coffee, cotton, eggs, fertilizer, financial services, flour, juices, malt, meat, molasses, peanuts, petroleum, pork, poultry, rubber, salt, steel, turkey and wool. Cargill establishes an official Strategic Intent and revises its company architecture, reorganizing its traditional divisions into 102 business units focused on its customers, innovation and performance. For the first time in history, Cargill’s earnings surpass US $1 billion. 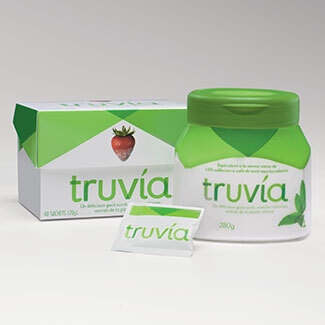 Cargill introduces Truvia™ (pronounced Tru-VEE-a) natural sweetener, a great-tasting, zero-calorie sweetener made from rebiana, the best-tasting part of the stevia leaf. 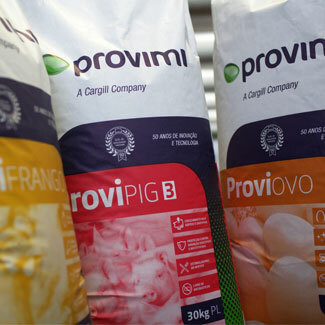 Cargill significantly grows its global animal nutrition business by acquiring Netherlands-based Provimi, adding premixes and additives to its portfolio of products. 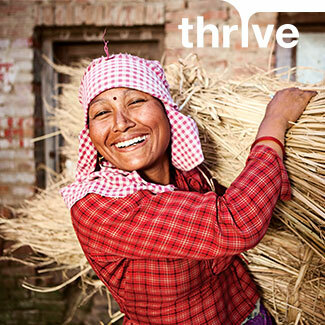 Cargill celebrates 150 years of helping people and organizations thrive.